Saturday, July 9 • 9:00 a.m. - 10:00 a.m.
Join these casting professionals from Los Angeles, New York and Chicago to discuss the casting process and unique aspects of casting and auditioning in each locale. The session will end with a trial audition and discussion from each panelist’s viewpoint. Bob Garrett began his career as an actor, starring on Broadway in Grease, Godspell, Fiddler on the Roof, Sunset et al. Bob later recorded for A&M Records and was a song staff writer for Motown. 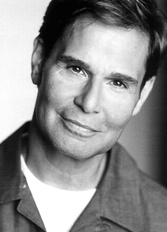 Mr. Garrett has also vocal coached and directed countless clients in all phases of show business. Among others, he has worked with Emmy winners Jessica Lange, Drew Barrymore, Janet Jackson, Katy Perry, Gerard Butler, Channing Tatum, Wilson-Philips, Vanessa Hudgens and countless others. As a result of his work with the legendary Jerome Robbins, Hal Prince and Gower Champion, Mr. Garrett carries on their theatre legacy by teaching musical theater master classes. His students currently grace the Billboard charts and the stages of many Broadway musicals. Bob is currently writing the book for SING!, a new Broadway musical, partnered with Franne Golde and composed by Brenda Russell, Stephen Bray and Ari Hest. Lindsay Levine is currently a Casting Director at Tara Rubin Casting in NYC. 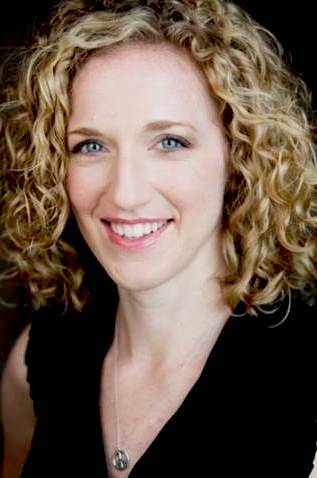 Selected projects at Tara Rubin's office include: Cats (Upcoming Broadway Revival), The Bandstand (Paper Mill Playhouse), Carmen (Olney Theatre), Dear Evan Hansen (Second Stage/Arena Stage), Living on Love (Asolo Rep) Can Can (Papermill Playhouse), Here Lies Love (Public Theatre/London), and The Merry Widow (The Met). Broadway Associate/Assistant Credits include School of Rock, Bullets Over Broadway, Aladdin, Scandalous, The Heiress, One Man Two Guvnors (US Casting), Ghost, Jersey Boys, Billy Elliot, Mary Poppins, Mamma Mia, Yale Repertory Theatre, and numerous readings and workshops. Prior to joining Tara Rubin's office in 2010, Lindsay was the Children's Casting Assistant for the Broadway, Chicago, and National Touring companies of Billy Elliot. She’s been a member of CSA since 2013. Dawn Gray is president of Gray Talent Group and has been a talent agent for 15 years, placing actors in blockbuster feature films (Creed, Batman vs Superman), television shows (Chicago Fire/PD/Med, Empire, Vampire Diaries, Castle, VEEP, Person of Interest). In addition to film and television, Gray actors have performed on Broadway in Matilda, Christmas Story and Lion King, in tours for Dirty Dancing and Newsies and on the major Chicago stages including Steppenwolf, The Goodman and Chicago Shakes. Gray Talent Group has experienced unprecedented growth and will open a Los Angeles office in September 2016 while continuing to be one of Chicago’s premier agencies. Prior to becoming an agent, Dawn produced the film Stray Dogs, which is available on Netflix. 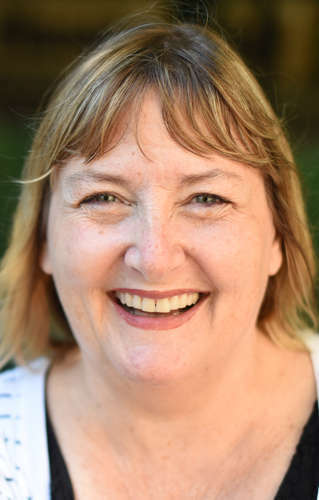 A graduate of Northwestern University and a former child actor, Dawn is delighted to pursue her passion of helping actors find success in this wonderful, wacky business.